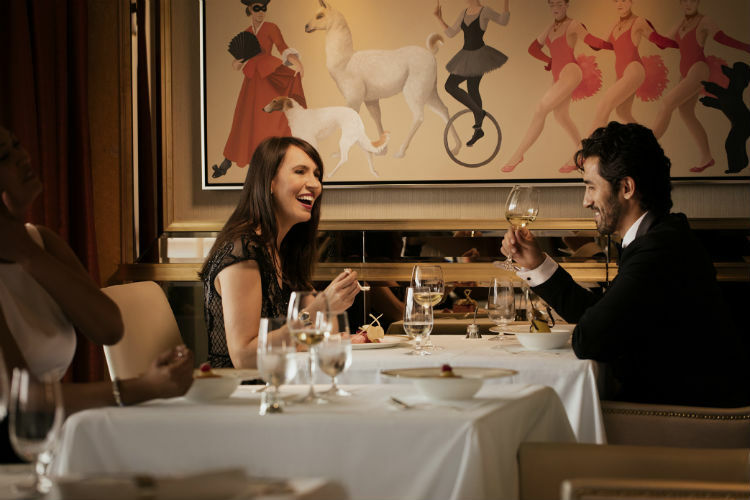 Luxury cruise line, Cunard has recently revealed a new dining concept – Steakhouse at the Verandah. 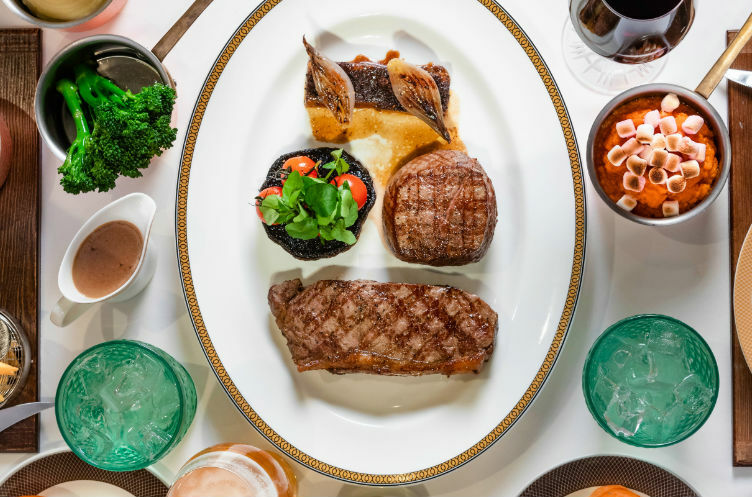 The steakhouse concept has now become a permanent feature as the alternative dining venue across the line’s fleet, including Queen Victoria and Queen Elizabeth. 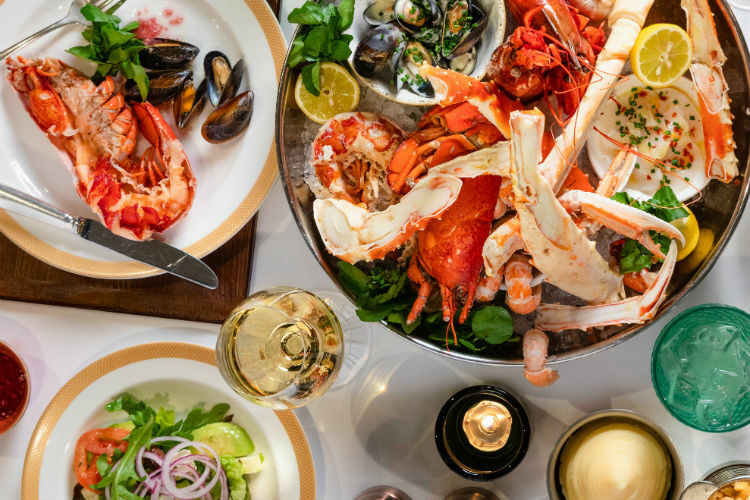 The restaurant takes influences from both sides of the Atlantic, with the cruise line’s team of chefs curating a menu which incorporates USDA gran finished New York strip steak, Main lobster and Alaskan king crab, as well as Scotch grass-fed, dry-aged beef and Salt Mash lamb rack. Other dishes also include Wagyu beef from Australia. As well as a whole new dining concept, a new selection of cocktails will also be available at the Steakhouse at the Verandah, maintaining contemporary trends from some of the world’s most dynamic cities. The wine selection has also been specifically chosen to reflect steak heroes and features classic peppery Syrahs alongside juicy Malbecs and rich Chardonnays. The Steakhouse at the Verandah will be open for lunch and dinner for $25 per person for lunch and $39 per person for dinner, though some menu items incur additional charges. Guests can arrange a reservation via Cunard’s Voyage Personaliser or once on-board. During sea days, the restaurant will be open for lunch from 12pm – 1:30pm, then for dinner from 6:30pm – 9pm. Fancy trying a new dish on-board Cunard? Would you like to dine here on your next Cunard cruise? Let us know in the comments below!